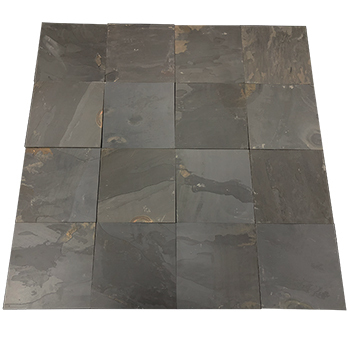 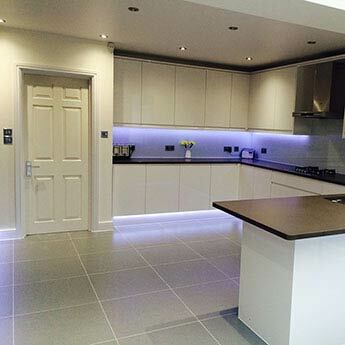 Multi Slate Grey Tiles have a predominately grey colour which is interspersed by brown shades to provide walls and floors with a truly unique character. 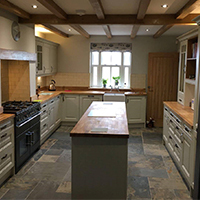 This rustic charm is accentuated further by a classic riven surface. 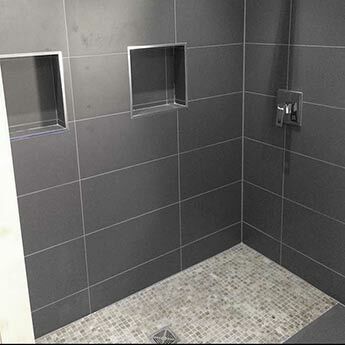 These tiles are un-calibrated meaning that not all of these tiles will be 300x300mm in size. 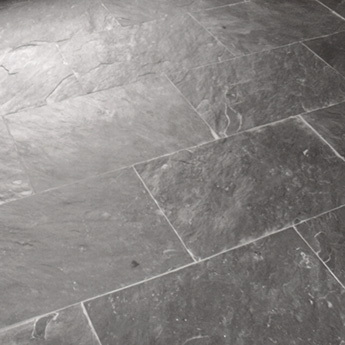 Expect variations in the shape of these un-calibrated tiles resulting in them not being an exact square. 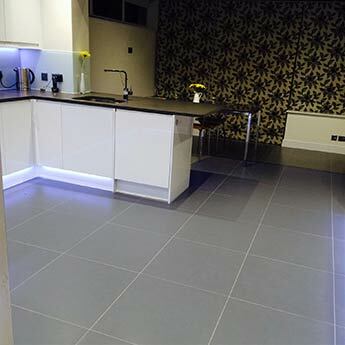 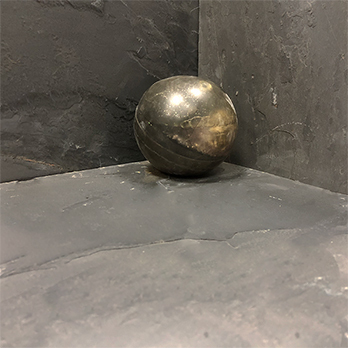 It is important to bear this in mind when it comes to laying these tiles as larger grout lines are required to account for these size variations. 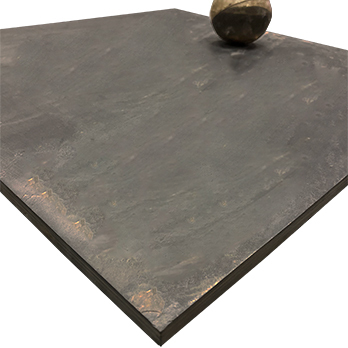 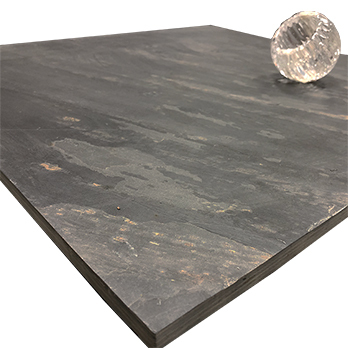 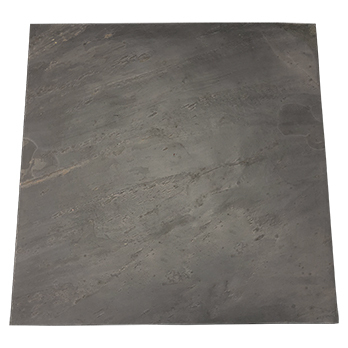 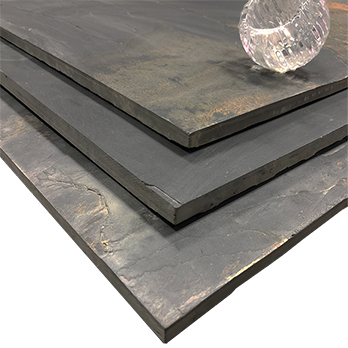 These slate tiles are well suited to garden patios and can also be incorporated - to stunning effect - within farmhouse style kitchens.